Tucson's authority on BMWs since 1983. Two year warranty on all repairs. We have the BMW factory tooling the other guys don't. Coding, programming, diagnostics are what we do best. 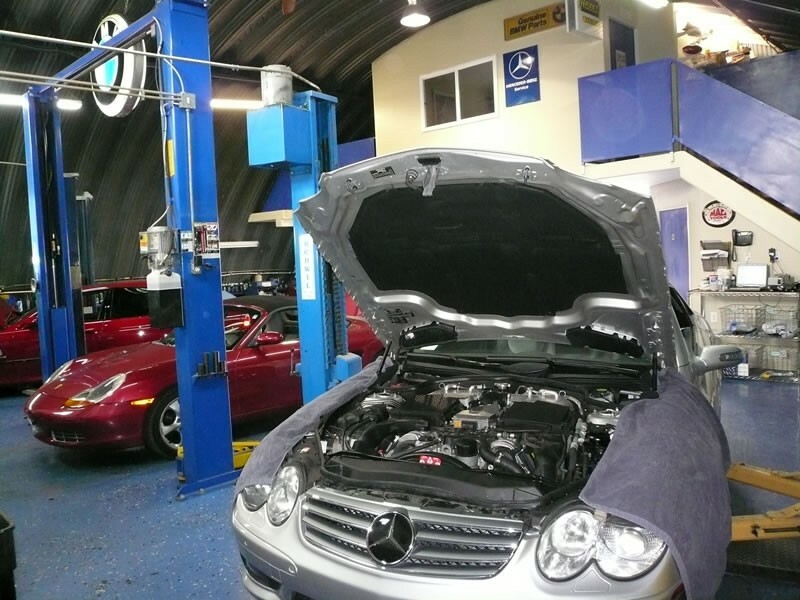 We are of course a full service shop from oil services to performance upgrades. 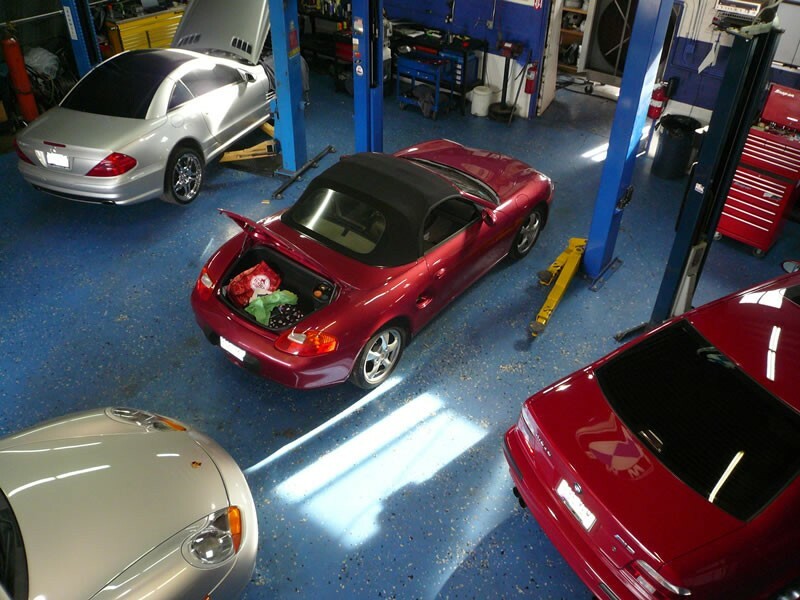 We can take care of all your BMW needs. 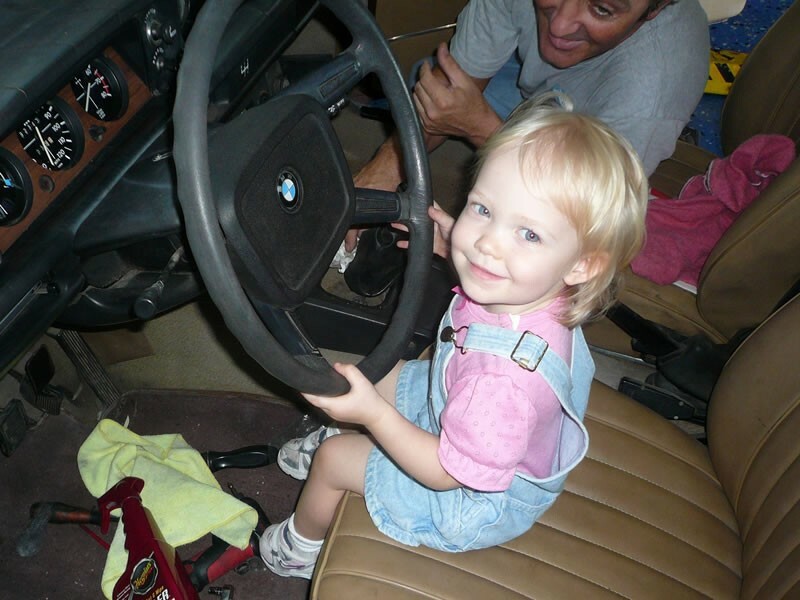 For more information or to schedule an appointment for BMW services please call 520-887-6335 now! Group One Motorwerks got me in and back on the road fast! Awesome BMW service, the guys at Group One Motorwerks really know what they are doing. They fixed my BMW and even washed it! 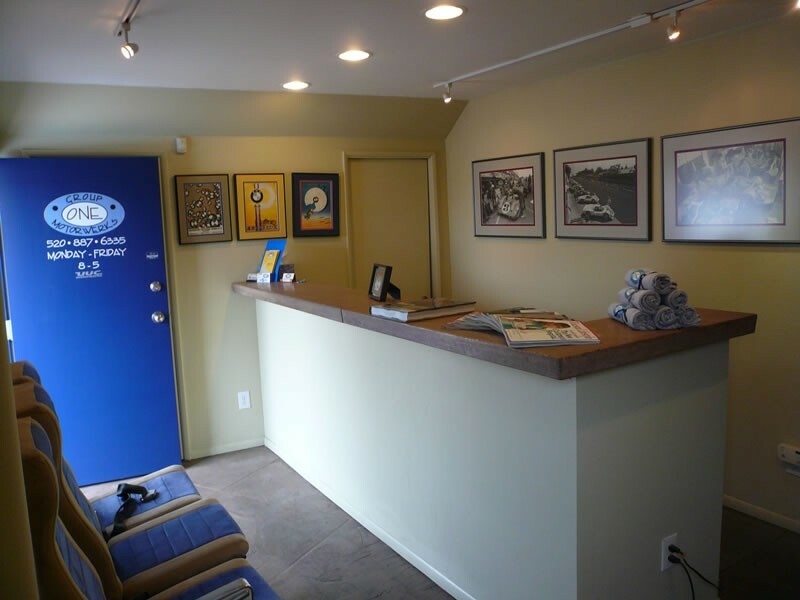 They also dropped me off and picked me up from my office which made the visit painless and easy. Bart and his crew were able to fix a nagging check engine light that another "BMW specialist" was unable to after several attempts and lots of my $$. I am pleased and will use Group One Motorwerks for my BMW, as well as my wife's Mercedes. Good folks, helpful, courteous, clean surroundings. No complaints.